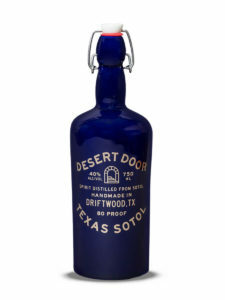 The community has contributed over 1,700 reviews - sip on the most recent ones. 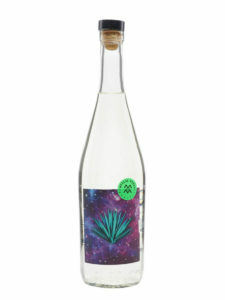 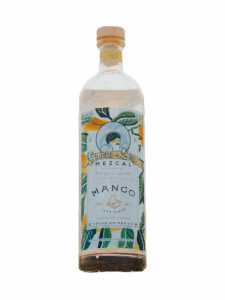 We are always adding new mezcal, raicilla, sotol, and other spirits... here are the latest. 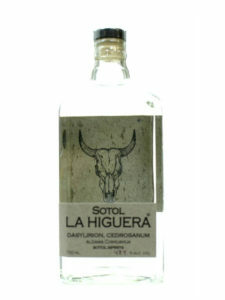 These are the best of the best and you should probably try them. 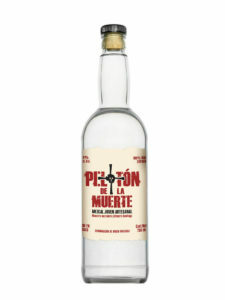 We drink lots of mezcal and occasionally write about it too. 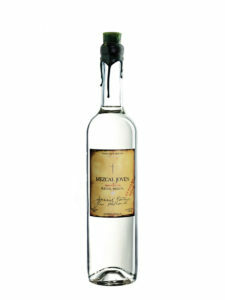 Mezcal Reviews is the internet’s essential resource for finding detailed mezcal information and reading reviews from fellow enthusiasts. 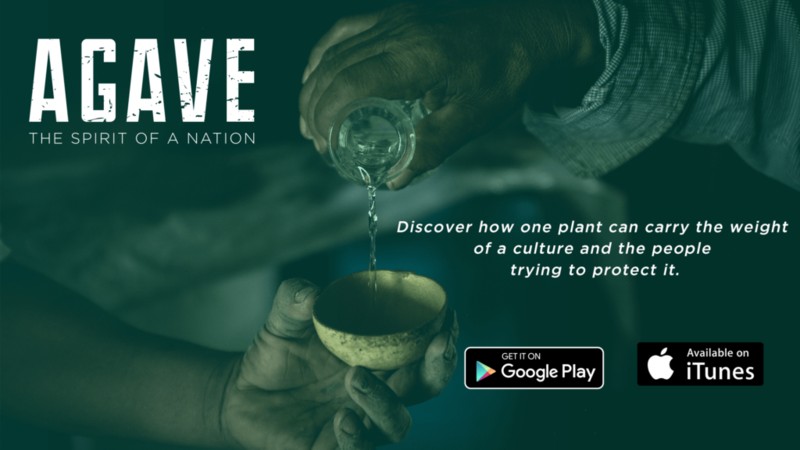 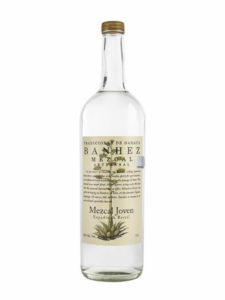 This website is maintained by two agave advocates who desired a platform that cataloged every mezcal available on the market (an audacious goal, we soon realized). 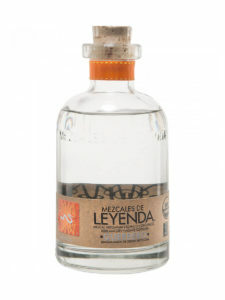 Mezcal Reviews is under active development and new bottles are added regularly.